Jemima received agricultural training as a result of last year’s Big Give Christmas Challenge. The training empowered her to increase her income to 4.5 times its original level. In March this year, Jemima received agricultural training, funded by our wonderful supporters’ donations to last year’s Big Give Christmas Challenge. As a result of the training, Jemima has been able to embrace more efficient agricultural practices. Jemima has been able to increase her crop yields and her income, empowering her to provide for herself and her four grandchildren. Agricultural training helped Jemima to improve her farming methods and diversify the crops that she was growing to maximise income from her 2-acre plot of land. 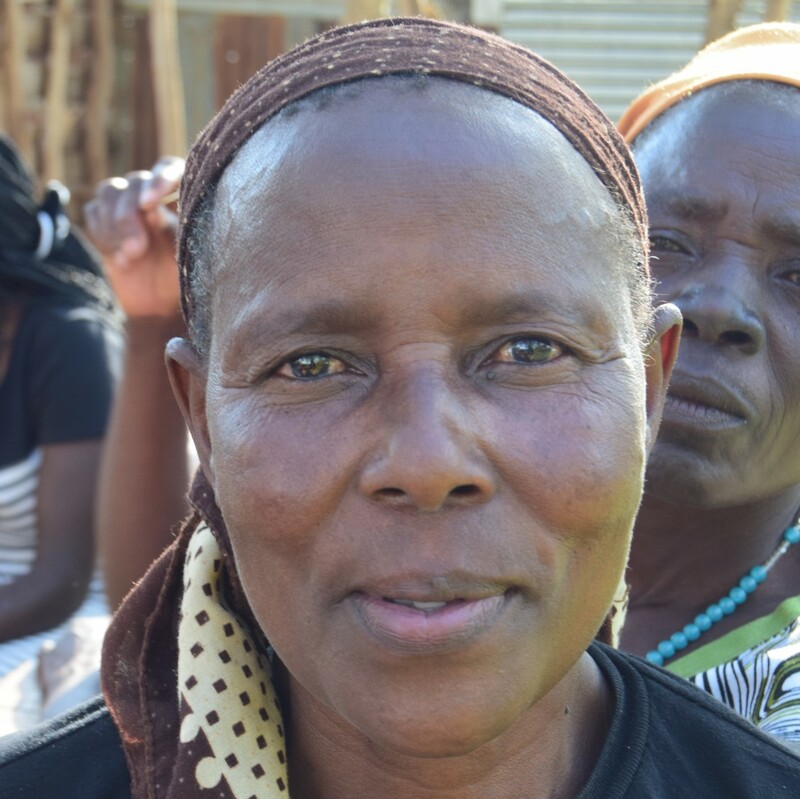 By intercropping, using fertiliser, rotating crops and using organic farming methods Jemima was able to increase income from £112 per season, to £520 in her most recent harvest. Jemima reinvested some of her income into her market stall, which sells cereals and fish. This allowed her to increase her monthly profit from £9.60 to £26.40. Her increased income means that Jemima can afford household necessities for herself and her four orphaned grandchildren. Her grandchildren currently study at Bongu Primary School and, upon graduation, Jemima can now afford to enrol them in secondary education. This year’s Big Give Christmas Challenge will benefit more women like Jemima. It takes place between Tuesday 27th November and Tuesday 24th November. You can find more information here.